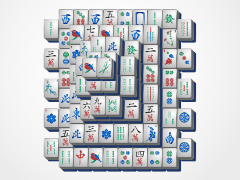 Square Mahjong can be a little tricky, so it's for intermediate mahjong players. 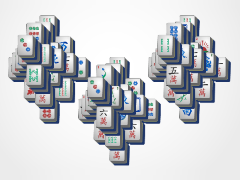 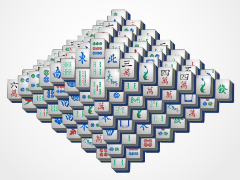 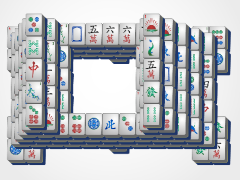 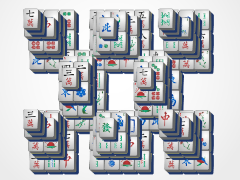 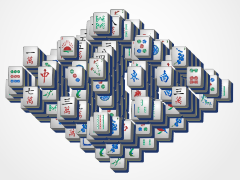 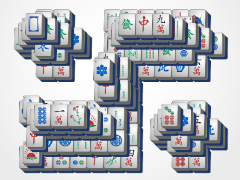 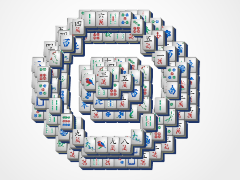 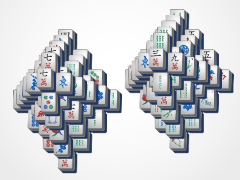 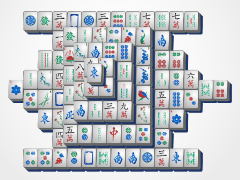 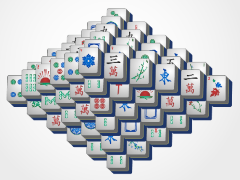 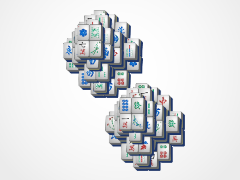 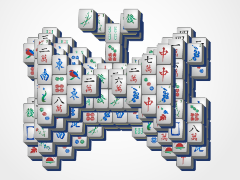 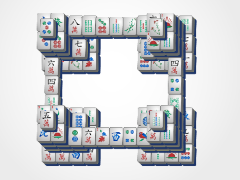 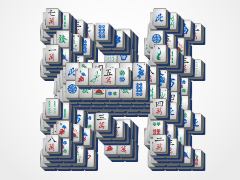 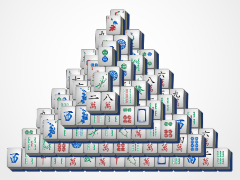 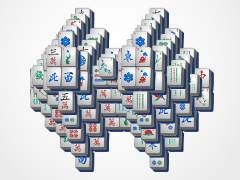 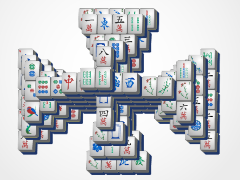 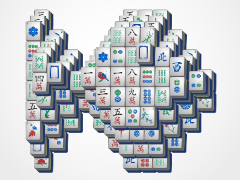 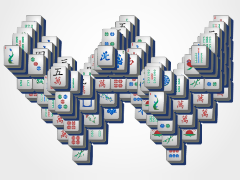 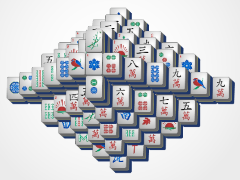 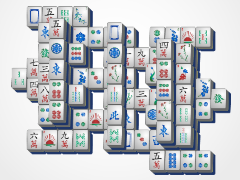 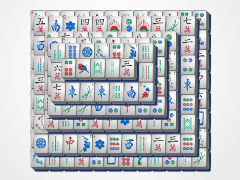 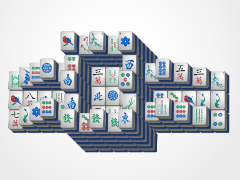 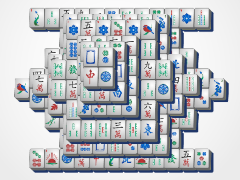 Try to eliminate the outter and inner "rings" of mahjong tiles, first. 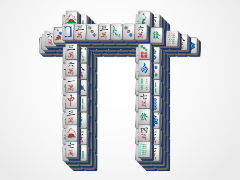 This will expose larger sections for you to use to break down in the center.